A recent research done by Adobe and CMO Council revealed that an increasing number of marketers in India are leveraging digital marketing to boost their competitive advantage. In fact, as per the study, India leads when it comes to having confidence in digital marketing as a driver of competitive advantage. It was found during the study that 96% Indian marketers believe digital marketing is highly effective in driving competitive advantage. Of course, Australia with 97% is the only country to lead but India is among the highest in Asia-Pacific APAC. The 2014 Adobe APAC Digital Marketing Performance Dashboard was compiled through quantitative surveys with over 800 marketers across the region. The survey covered marketers from Australia, Korea, China, India, Hong Kong, Singapore and various other countries. 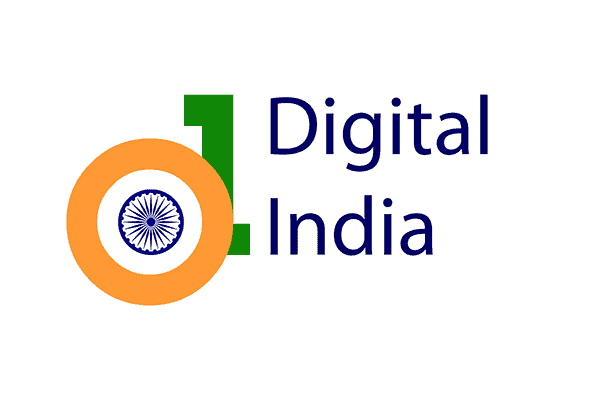 “However, while India is an emerging leader in Digital Marketing, it has dipped in its own performance this year as compared to the previous year. It is important to note that India scored much higher than the APAC average last year,” it said. According to Adobe Managing Director South Asia Umang Bedi there can be an increase in customer preference and digital dependence with the increase in penetration of internet in the Indian market. “Therefore, what would matter is how the Indian marketers are able to increase engagement and activate audience through digital marketing. This presents challenges in programme planning, execution and most importantly measurement,” he added. Something that’s still concerning according to the report is that Indian marketers are receiving lesser support from channel and sales teams for increasing digital spends as compared to their APAC counterparts. But of course, Indian marketers are doing better than last year signaling that departments that have a customer interface are realizing the significance of digital marketing in augmenting their efforts.